1. It’s the breeding season, it’s the worst time to hunt birds! Looks like I was right on point 2. So, what happened on the second day of spring hunting? 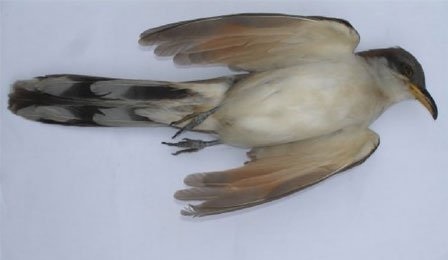 The police are now in possession of an illegal Cuckoo bird which was killed today during hunting. The hunter himself was trying to hide the bird when the police came by but thanks to people close by who observed the incident, they managed to find it. All this has happened in the area of Manikata, close to Mellieha. 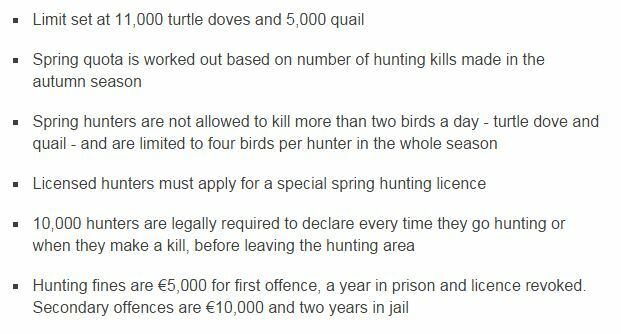 A few days ago, the Prime Minister of Malta – Joseph Muscat said that he will not tolerate anyone who does not follow the new hunting laws and he would close the hunting season as soon as someone disobeys. And I also hope that this hunting season will be gone once and for all. Otherwise, I guess the mockery we have been getting from various countries in the EU, is very well deserved. Being democratic in this case was not a good solution.